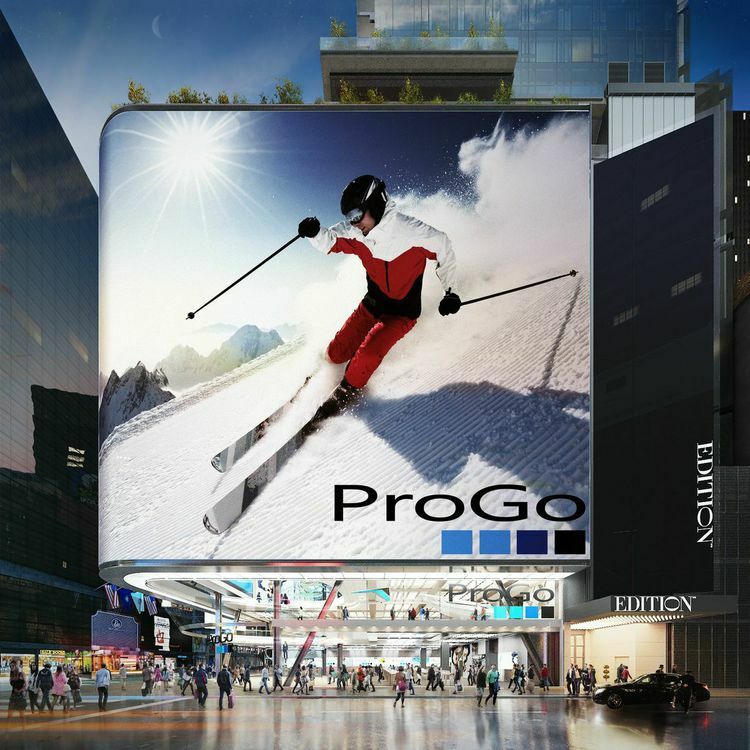 In partnership with Maefield Development and in joint venture with the Witkoff Group, P2B Ventures drove the development vision, entitlement, base building design and operating strategy of this major mixed-use project and associated operating entities in the North Bow Tie of Times Square. 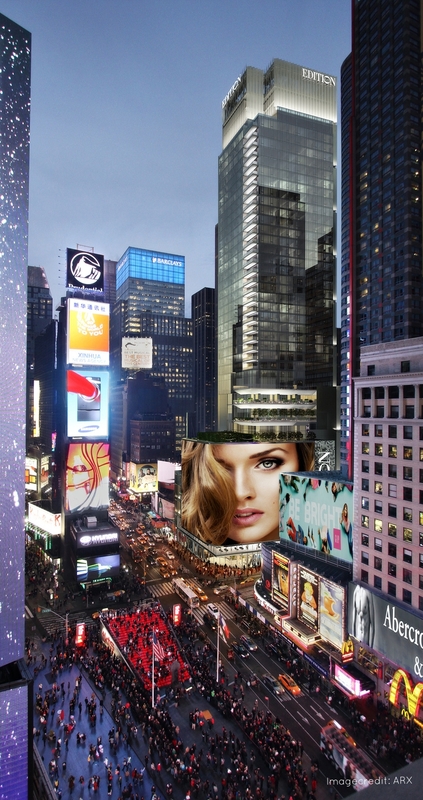 The first new development of this size entitled in Times Square in 25 years, the project integrates hotel, retail, entertainment and outdoor broadcast in an offering that is a catalyst for continued growth of one of the most important urban spaces in the world. It brings the strength of Marriott's operating expertise with the genius of The Ian Schrager Company in launching an 450 key Edition Branded Hotel.